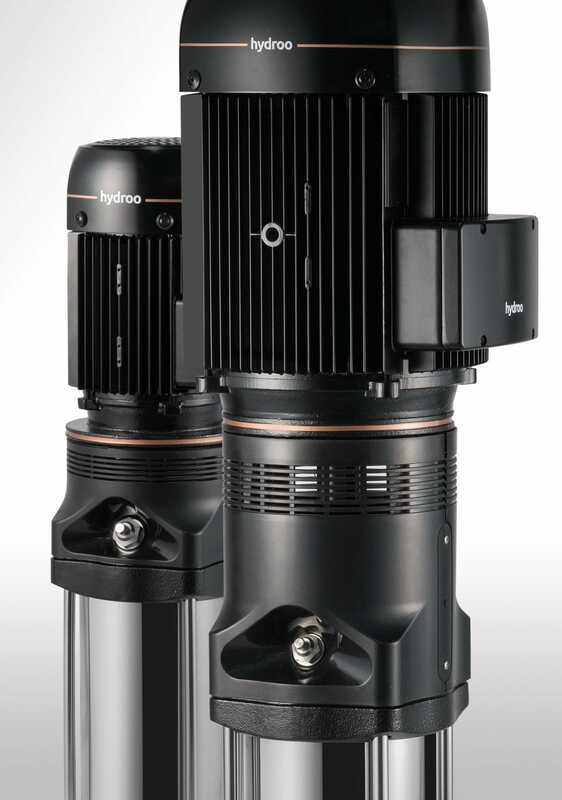 Hydroo formally informs the launch of this news series of pumps during the last edition of Mostra Convegno in Milano. The new design and industrialization, has been performed in our R&D Centre in Palol de Revardit (Catalonia) and we are now ready to start its mass production in our European Industrial Unit. The new series covers a wide flow range from 1 to 210 m3/h. Not only is the widest in the market but with higest pump efficiencies. This new series is available with versions in AISI304 SS, AISI316 SS and AISI904 SS and a wide range of connections and materials for a successful pump operation in the most demanding installations.